Welcome to Floorworx, Torquay's most cost-efficient mobile carpets craftsmen that come directly to your door. Here at Floorworx, our aim is to give all our customers the best service possible, and we are able to achieve this by many years of serving local customers, many of which have used us many times over the years. When it comes to fitting your new flooring, every little detail is taken care of, with over 20 years experience, you can be sure of an expert finish. We offer the supply and installation of all types of textile floor coverings, carpets, carpet-tiles and natural floor coverings. We also supply and install domestic and commercial sheet vinyls. Stair rods and clips are once again increasing in popularity , creating an authentic "period" look when coupled with plain or figured runners (which can be made to any width) and carefully fitted, to create a stunning feature in your home. 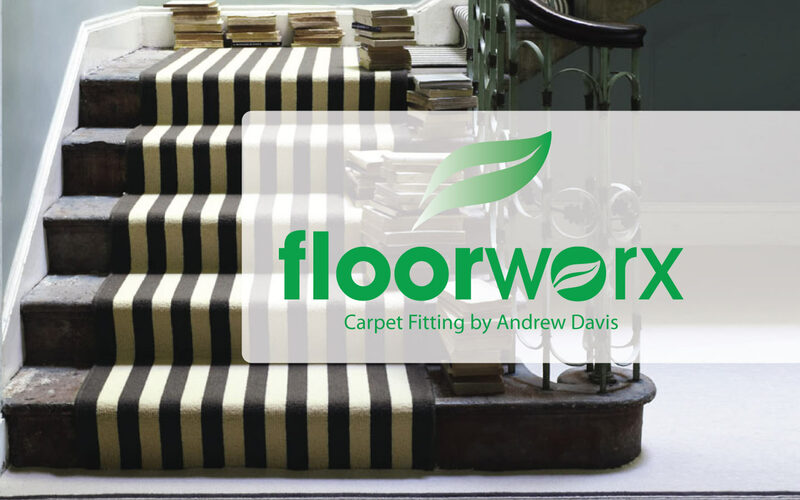 Floorworx supply the full range of products from Stairrods U. K. and we can make and bind runners from almost any textile. We also restore and re-install customers own stair rods. Will it be suitable for the job? What will the total cost of the job be? Who's going to fit it and how will it look? Accurate measuring / planning and good honest advice can save you £££'s. Often carpets are advertised at quite low prices, but th ecatch comes in the price of the underlay, gripper, fitting. I can provide you with accurate carpet measurements and good quality underlays etc at sensible prices that will save you money. So internet users can buy with confidence. I can also collect carpets from outlets in the Torbay area. So if you are looking to buy a carpet give me a call on 01803 323780 for absolutely free help and advice.